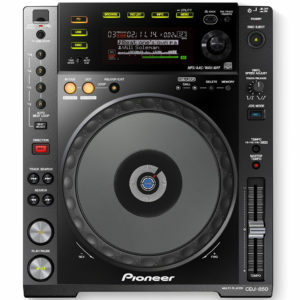 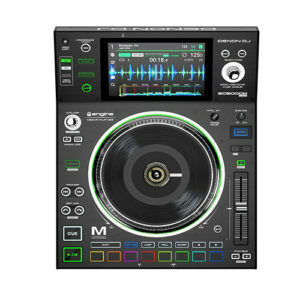 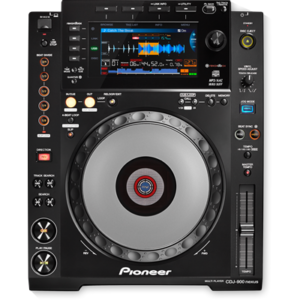 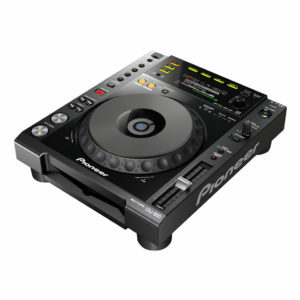 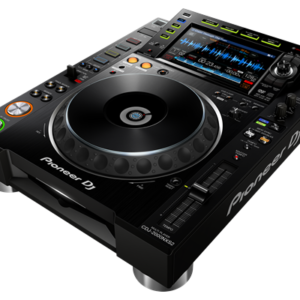 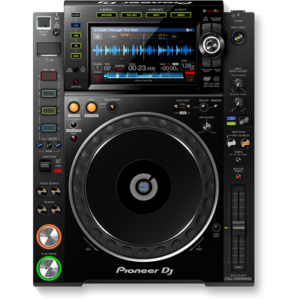 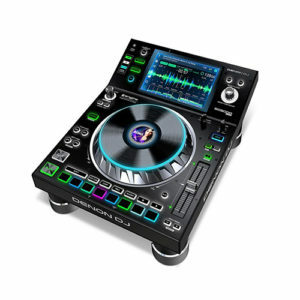 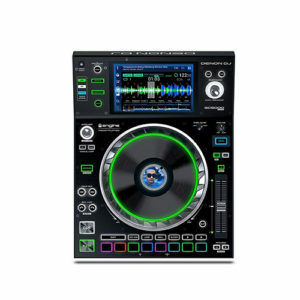 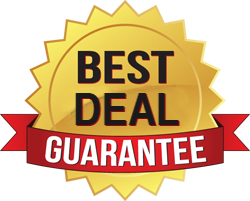 The black CDJ-850 Performance Multi Player by Pioneer is a CD/USB audio deck capable of playing WAV, AIFF, MP3, and AAC files. 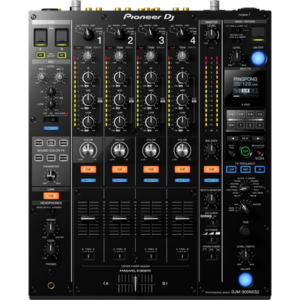 The bright and detailed display assists in fast music identification and selection. 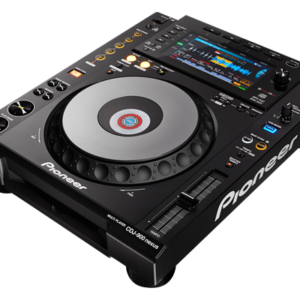 The CDJ-850 has a front loading CD drive, which can read manufactured audio CDs as well as CD-R/RW’s. 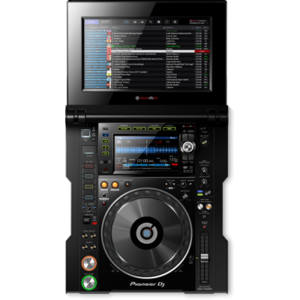 External storage devices, such as flash drives, connect to the type A USB port on the top panel. 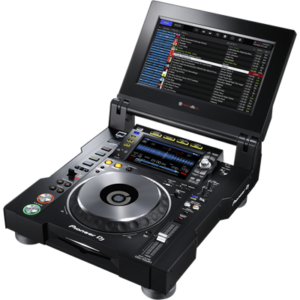 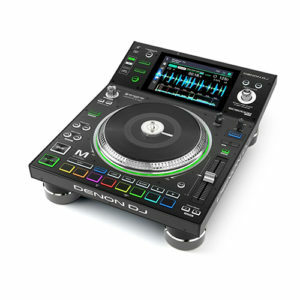 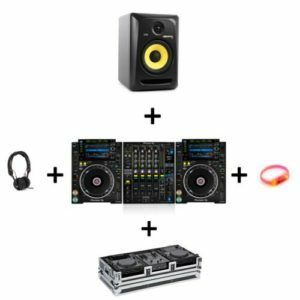 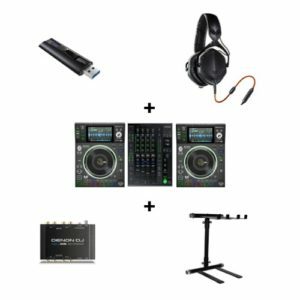 The CDJ can utilize these sources without any assistance from a computer.